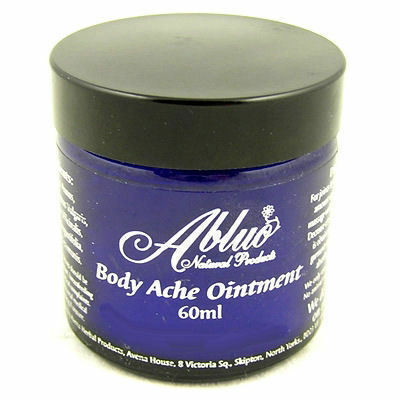 Our body ache ointment has been designed to relieve pain and reduce inflammation. 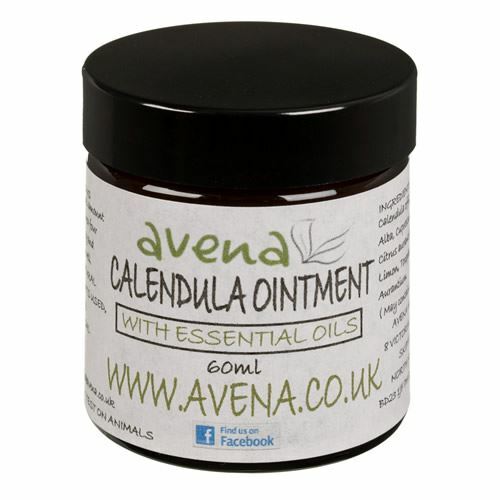 Made with pure essential oils reputed to ease aching joints. 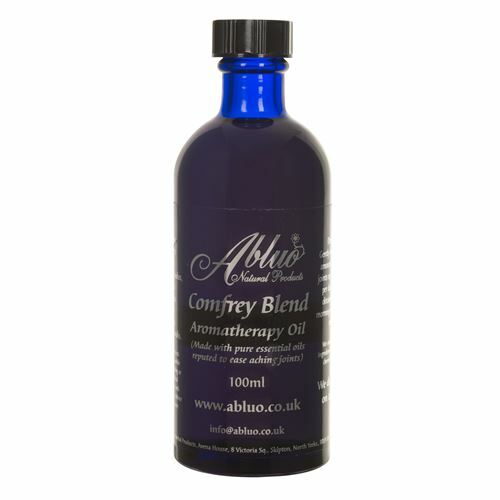 Help relieve pain and reduce the stresses and strains associated with the osteoarthritis form of arthritis. 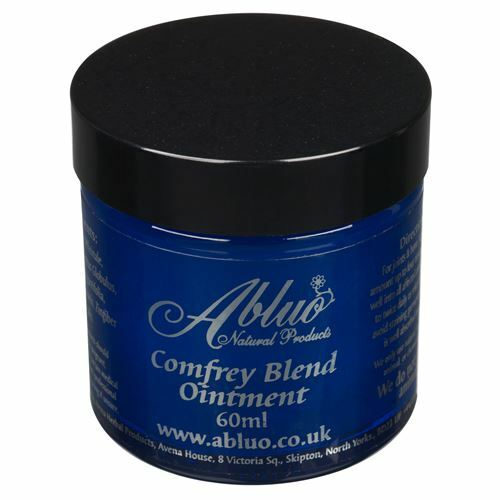 A therapeutic natural muscle rub which can provide a quick anti-inflammatory treatment. 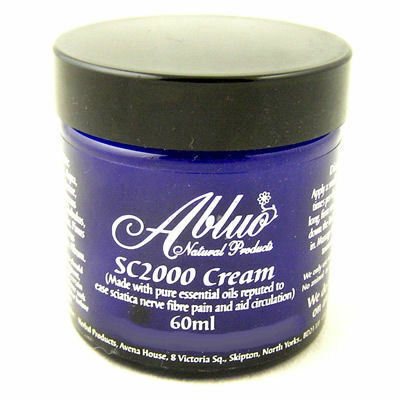 Abluo SC2000 Cream- Helps Ease Sciatica Pain. 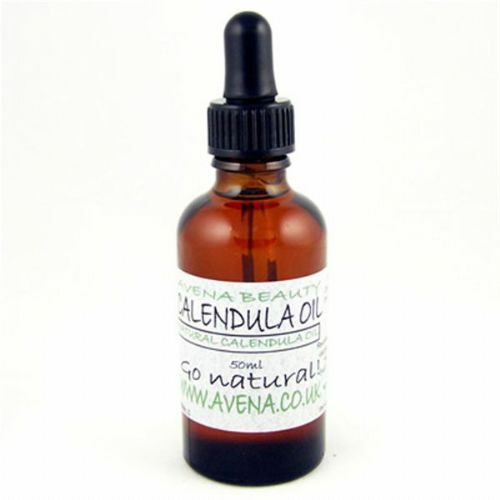 Made with pure essential oils reputed to ease Sciatica. 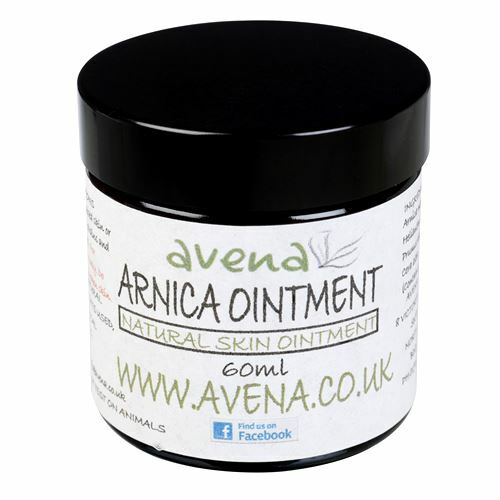 Arnica (Heterotheca inuloides) is a homeopathic anti-inflammatory. 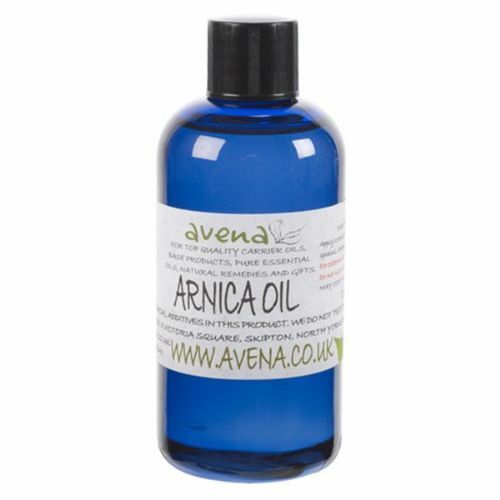 Arnica is probably best known as a pain relieving oil that counteracts inflammation. 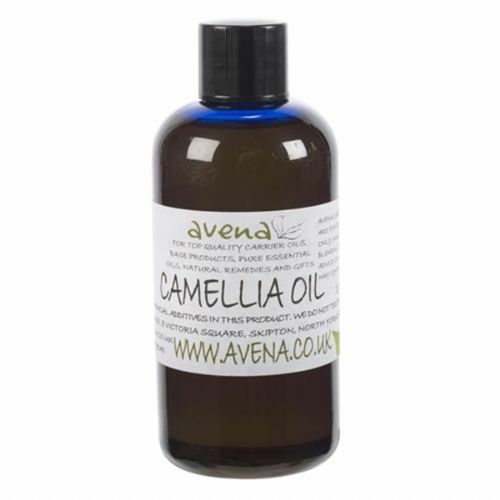 This product contains only natural ingredients with no chemical additives. 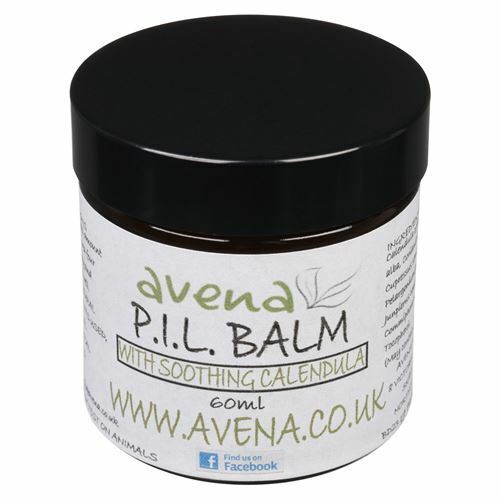 Soothes, stops itching and irritation and aids healing, completely clearing the problem in a good percentage of cases. 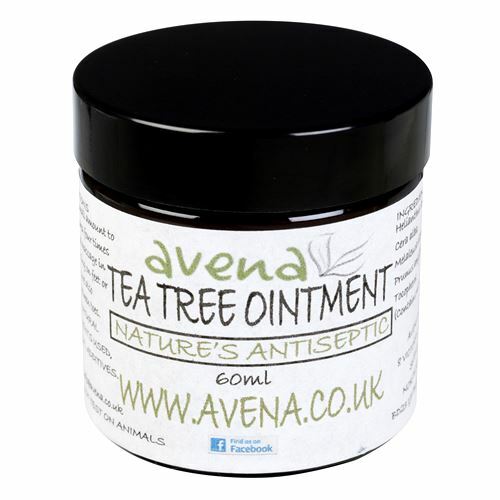 Tea tree essential oil is natures antiseptic, anti-fungal and all round healing oil. 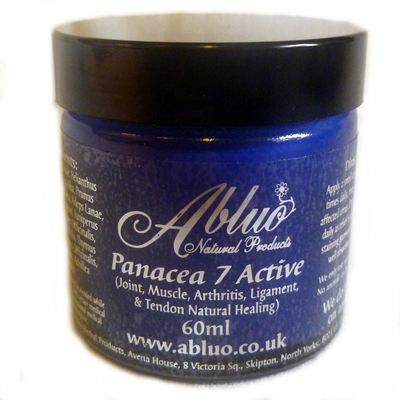 Panacea 7 Active is a completely natural arthritis pain relief remedy. 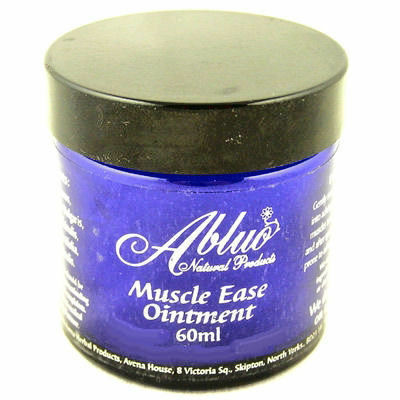 Widely used for the treatment of varicose veins, spider veins, thread veins etc. plus acne, stretch marks, abrasions and burns. This is widely used for the treatment of varicose veins, spider veins, thread veins etc. plus acne, stretch marks, abrasions and burns.